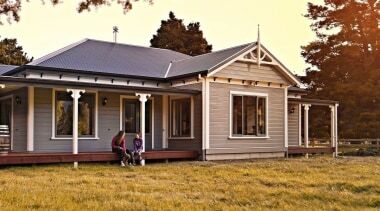 Rusticated Envira weatherboard home by David Wraight. 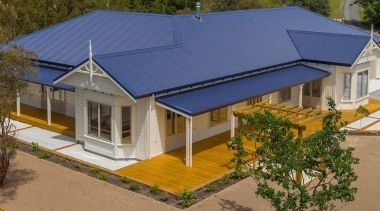 Homestead house with Niagara timber weatherboards. 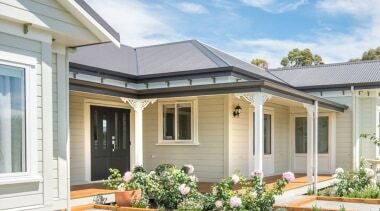 Niagara's weatherboards feature on a David Wraight home. 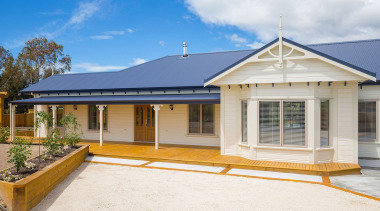 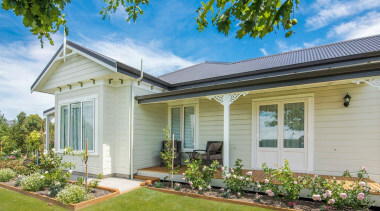 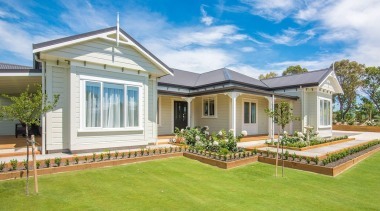 Family living in a home built with Niagara weatherboards. 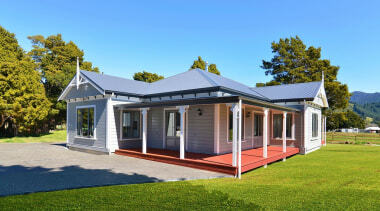 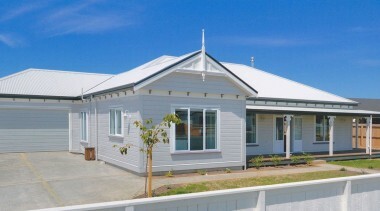 Envira weatherboard home in Renwick Blenheim. 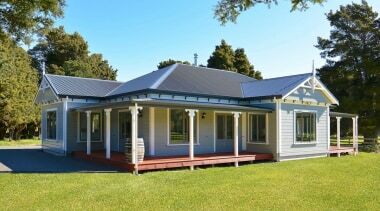 At a classic style Envira weatherboard house.